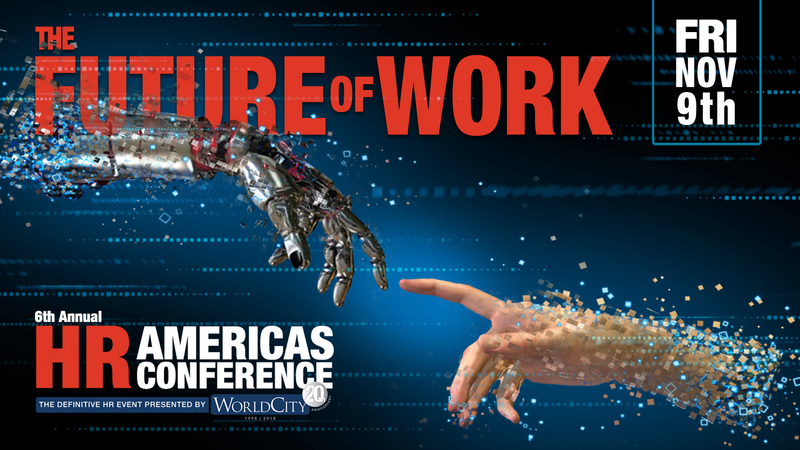 HR Americas Conference: Innovating HR in Times of Change - WorldCity, Inc. Entering its sixth year, HR Americas creates a platform for forward-thinking exchanges and unparalleled executive-level networking. Since its inception, it has attracted hundreds of top HR executives from many of the world’s leading global companies. They come to interact with speakers who are among the leading experts in the HR field. The 2018 agenda, including two TEDx speakers, promises to be the best yet. WorldCity is being advised by HR veterans with success at the largest multinationals.